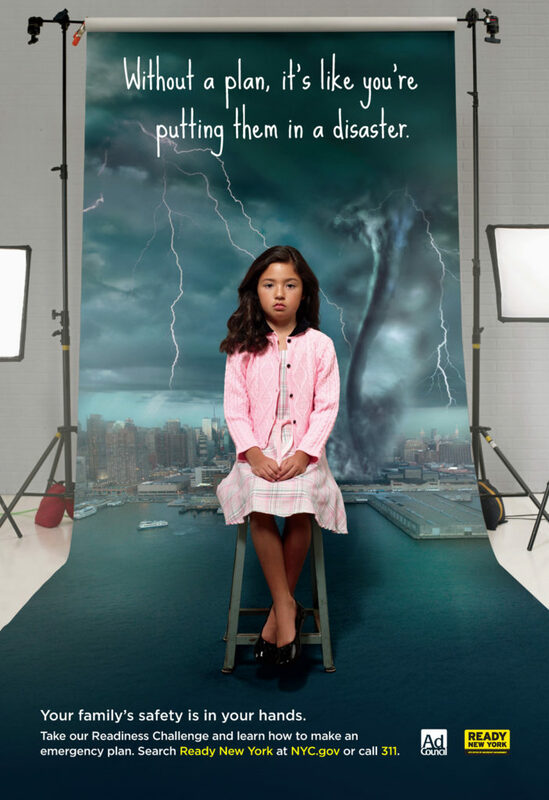 SYDNEY EMERGENCY MANAGEMENT RELIEF – Support service to Sydney and state emergency services. Disaster management is critical for saving lives and preventing the destruction of property. All manner of calamities happens throughout the world from time to time. Most times, the main causes of calamity are natural occurrences which could be impossible to predict. 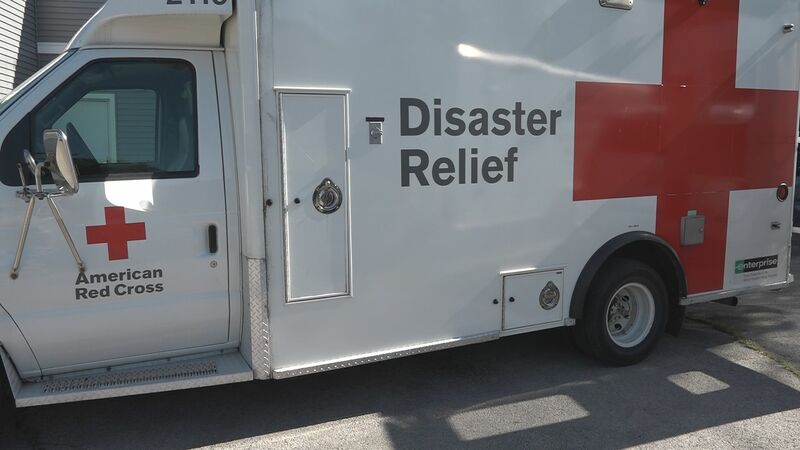 When disaster strikes, fast response is crucial for the protection of valuable resources. Emergency management revolves around the provision of humanitarian aid during catastrophic situations. 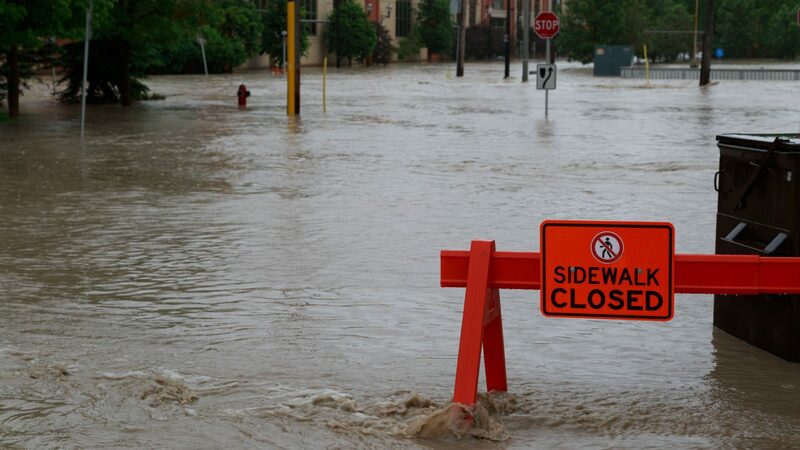 Mitigation involves prevention of disasters or reduction of the effects of disasters. It is possible to map areas that are likely to experience some natural calamity in some cases. When this is possible, active measures like dissemination of information and legislation are done to ensure safety. Risk assessment measures are crucial to the success of disaster mitigation. 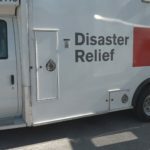 Preparedness, on the other hand, is all about communicating the appropriate measures that need to be taken in case emergency management relief is needed. Preparedness is succeeded by the response phase. In the response phase, active measures like deployment of emergency services are done. In this stage, the disaster has already hit and all the available responders are mobilized to carry out search and rescue services in the affected area. Finally, the recovery phase is where all resources are channeled towards the restoration of the affected area to its former state before the disaster struck. Various recovery approaches might be used depending on the nature of the disaster. Emergency management is critical in times of calamity. The task of offering humanitarian services is done by both government and private agencies. Disaster management entails various response methods and proper training is necessary for any emergency worker. At EMSchools we appreciate our business partners and the important role they play in supporting our development and enabling us to provide targeted responses to customer requirements. We team up with Services Partners that produce targeted answers to your business challenges and implement our solutions. To leverage the latest technological progress and supply the finest end-to-end solutions, we’re constantly on the lookout for new Driving Technology Partners. Our Distribution Partners market our software around the globe and supply personalized drive consulting and support services. We also help prepare tomorrow’s professionals with our Driver Education Program. Sydney South Driving School was established in March of 2002, after Liverpool Community Center chose to shut their driver education program. So, Mr. Earnest Weatherford,who was a manager and Driving instructor for Liverpool Community College for two years chose to fulfill one of his personal goals by opening his own driving school. Liverpool Area Driving Schools specializes in Teen and Adult Driver Education as well as our team is composed of former Liverpool Community College teachers. Our teachers are RTA approved and members of the Australia and every educator averages 30 years experience or more in driver training. All institutions we are member of market advances in traffic safety information, regulations and law and proper business practices. Over 14 years of instructing drivers ed in The Liverpool area. 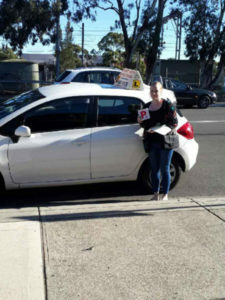 Why should you select Sydney South Driving School? We specialize in top quality instruction for adults only. We’ve been serving the Liverpool community for at least a decade with standing. Our college is family owned and operated. 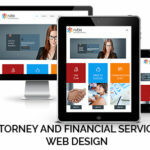 We understand your needs and are here to help. 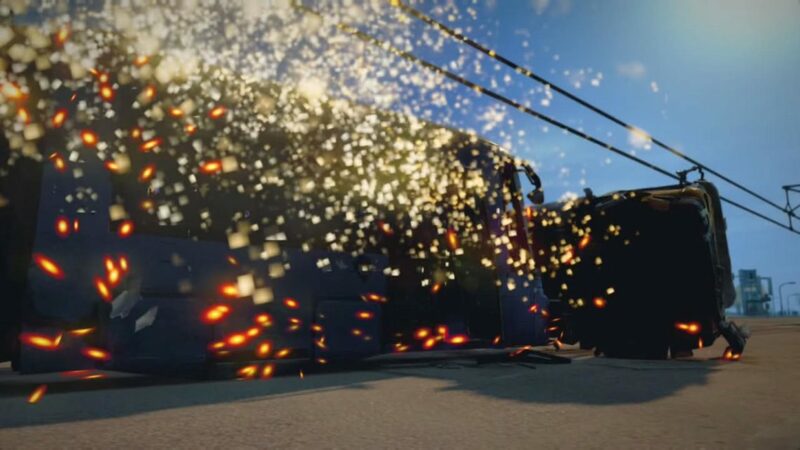 Our purpose is to become a better”safer” driver. 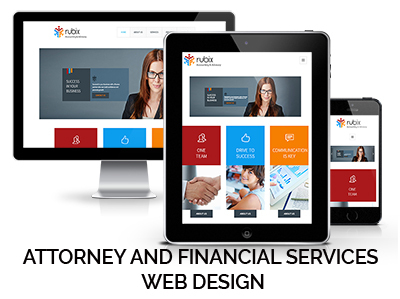 We’re a dependable, dedicated to our clients. 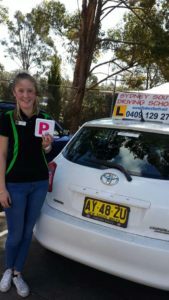 Proudly serving the Liverpool community and area for at least a decade, Sydney South Driving School has been a pioneer in Adult driver education classes for the person who hasn’t had any previous driving experience or any person who understands driving and needs refresher program. We pride ourselves on offering the most up to date, state-certified lessons to enhance your quality of driving while instructing you assurance, defensiveness, and endurance while on the road. Our primary aim is to not only help you to get your driving license at the end of your path, but to also leave you educated about new laws, safety measures, and driving efficacy. Our Liverpool driving instructors are state certified in their areas of education, which range from new driver training to seasonal driving consciousness. Simply call us before you would like to begin your lesson and get an appointment for your behind the wheel driving lesson. 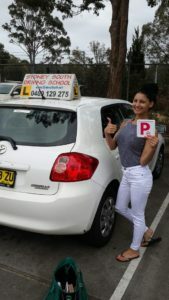 As soon as you feel confident that you’ve got the best deal for your lessons, just sit back and relax and allow Sydney South Driving School help you achive your fantasy.